iOs, Android and Desktop (Chrome, Firefox & Safari) devices. 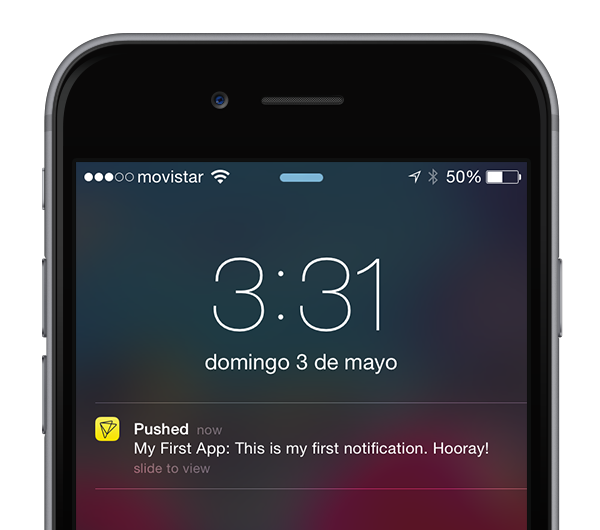 Sending push notifications can be a tricky endeavour on any platform, with Pushed you can avoid all of the hassle. We offer a complete platform with awesome features oriented to content creators and developers. 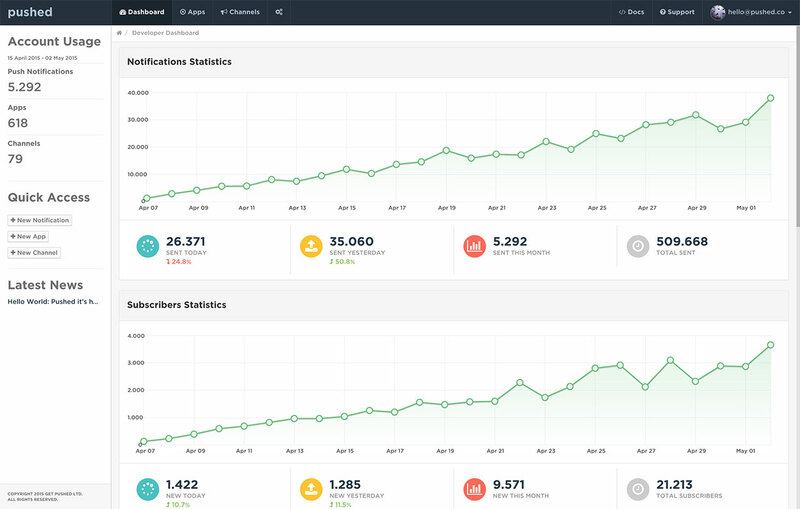 Track your users engagement and access to who, when and how many times your notifications are being opened and shared. Pushed notifications allows multiple content options: attach links, images/videos that will be properly displayed on Pushed clients. Set the delivery date & time to send your notifications. Our servers will take good care of the shipment keeping you updated. 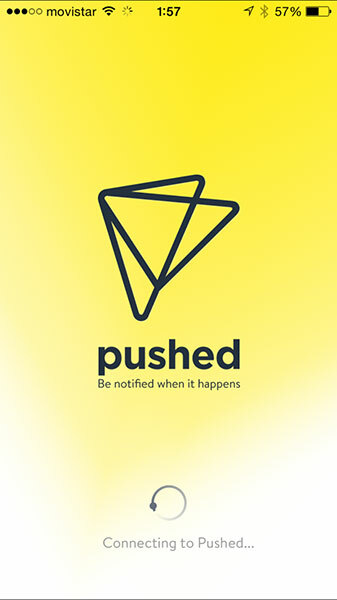 Sending push notifications with Pushed does not require any coding. Our Developer Panel has all you need. 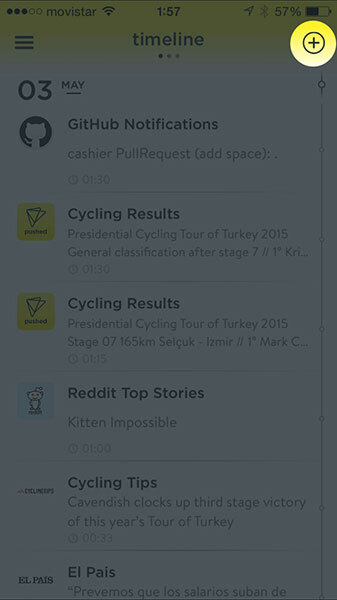 Reach users around the globe using our Discover program, where everyone can subscribe to your notificatons. Pro User? We got your back. 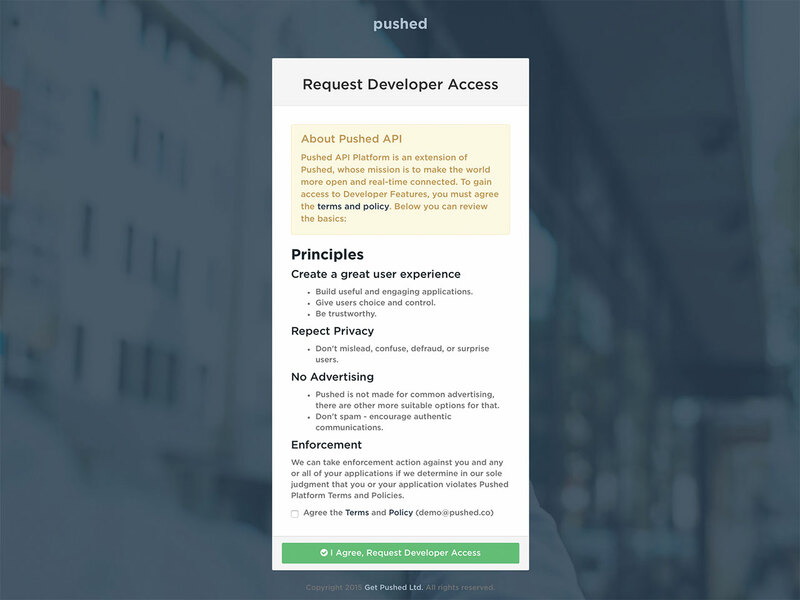 Pushed offers a Rest API so you can easily integrate your thing with Pushed. Apps are your notifications containers. Users can subscribe/unsusbcribe to them if you want to, they are private by default. Take advantage of QR Subscriptions Codes and embed it on your site so your audience can easily subscribe to your notifications. 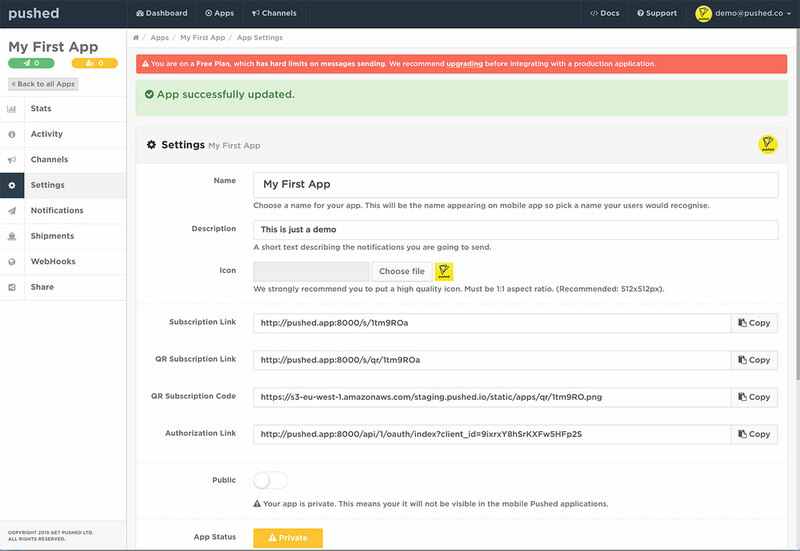 Pushed OAuth provides client applications a secure delegated access to Pushed resources on behalf of the user. Learn More. Send your first notification now! 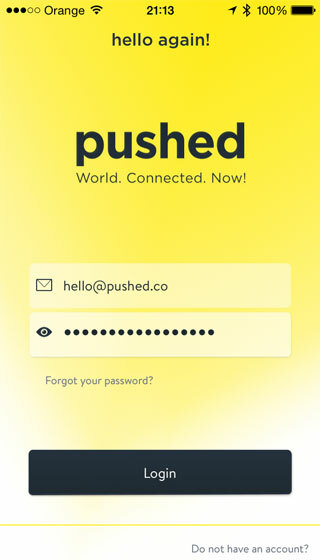 Pushed is available for iOs and Android devices, download and signup to get started. It's free. 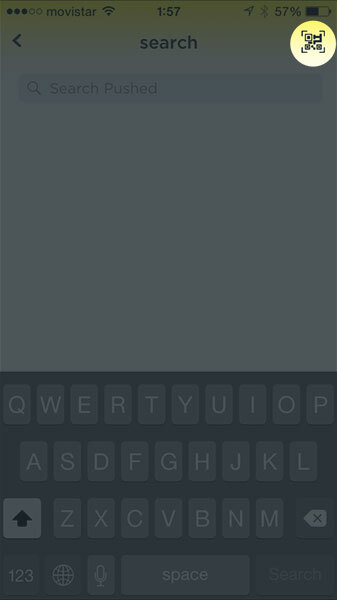 In order to send push notifications, you need to request developer access. Don't worry, it's an immediate process, all you need is a valid e-mail address. You will receive an e-mail message with a verification link you must confirm. 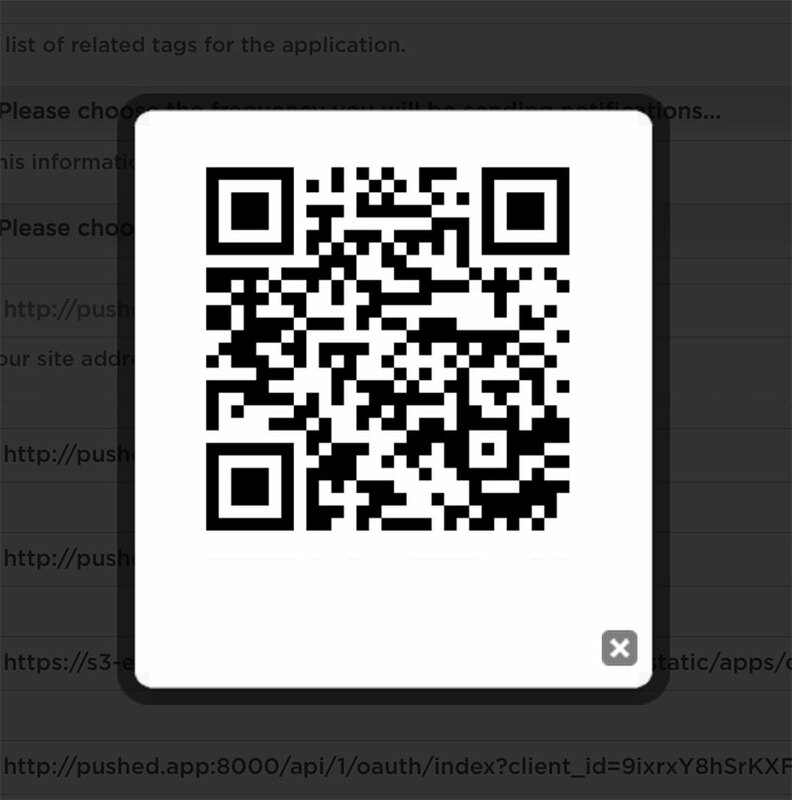 This link will open Pushed Developer Panel, in which you will have to Sign In using the same credentials with which you sign up before in the mobile app. Check your e-mail address now, the one you used to Sign In a moment ago, yep, the same with which you sign up before in the mobile app. You should now receive the following e-mail from us. Click on the Confirm My Email Address button to complete your developer registration. Great! Now you own a Pushed Developer Account, which means you can send push notifications. This account is completely free. Forever. 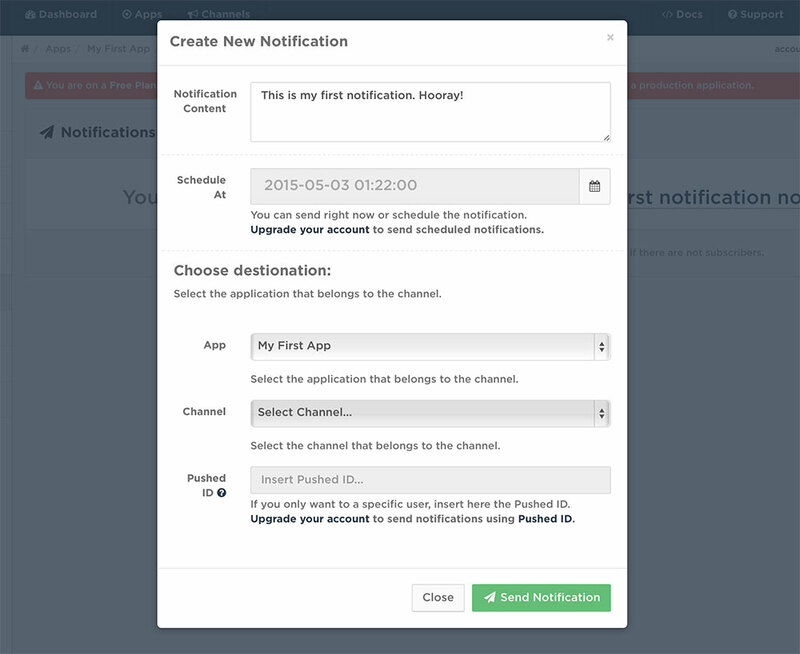 Let us guide you through the process of sending your first notification. Apps are the core of Pushed notifications, they are made by the community, alias Developers, Freelance, Companies, Organizations, etc... that means people like you. 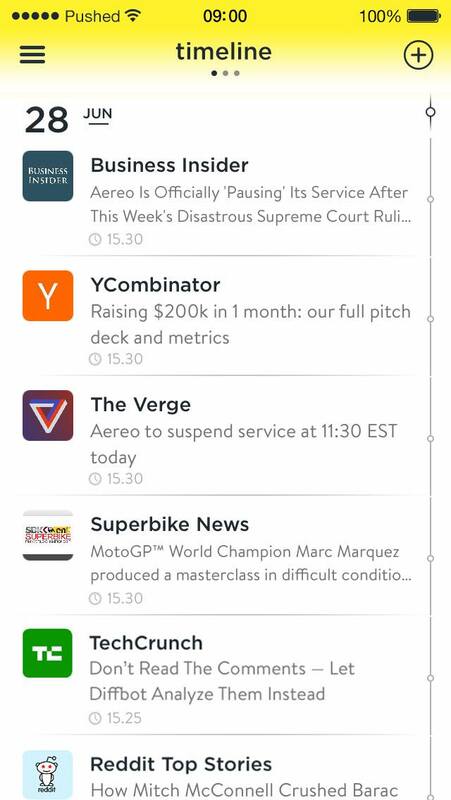 Apps acts as the containers of the notifications, as every notification belongs to an app. 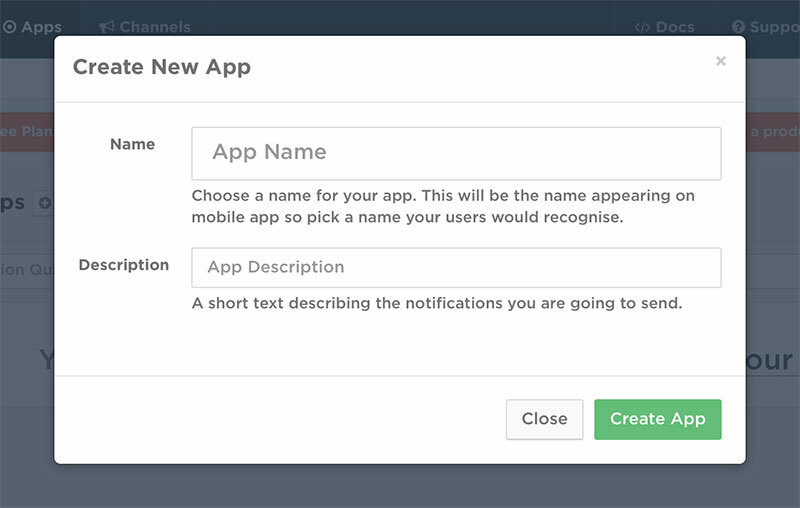 You can always edit your apps name and description, so don't head with the naming process. You should now see the App Settings page, where you can edit all the details of your recently created app. Be aware that you're recenlty created app, and all apps by default, are private. That means that it won't appear in Pushed Discover, the marketplace for Pushed apps, and nobody will be able to subscribe without the subscription link. This is ok for now, as we're only doing some tests. Keep in mind this for production environments. You just subscribed to your new app. Now you are ready to send notifications. Easy right? That's exactly what we wanted. Now it's turn to build something amazing and be notified when it happens! 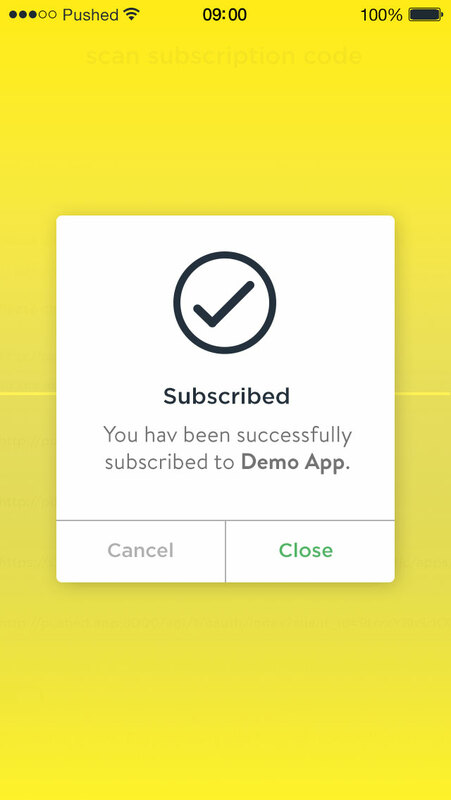 Reaching users for any purposes is easy peasy with Pushed API and lets your web, mobile app, mashups, custom script, and anything else you can think of to send notifications. No custom code is required, as every modern programming language has built-in HTTP libraries to reach Pushed. 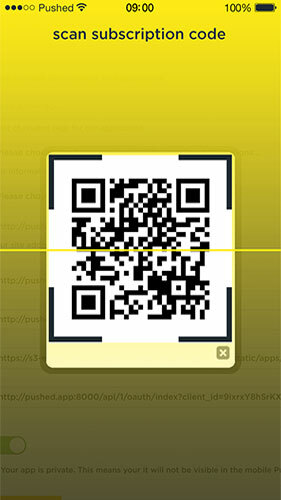 Just add the code whenever you want to be notified and we will make it happen. mmm... you know what? Enough said. Sign Up & Start Sending Notifications. It's free!